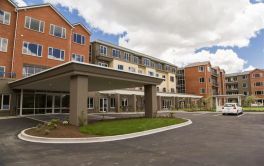 # 95 of 409 Retirement Villages in New Zealand. 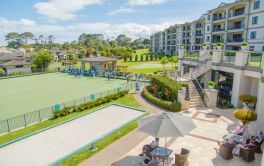 Bupa REMUERA RETIREMENT VILLAGE is located in Saint Johns, Auckland and offers 27 dwellings with Villa (1 bdrm), Villa, (2+ bdrm) of independent retirement living. × Have you visited this facility? 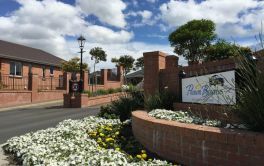 Help others who are looking for a place by posting a review on Bupa REMUERA RETIREMENT VILLAGE or review a different facility now. Independence, care and services as and when required. The various activities and entertainments are stimulating and appealing. O in village life.utings too are nicely varied and appealing. Privacy, own garden and gardening if desired. Slow response to a request re maintenance. Small and central. Close to supermarket, pharmacy, post shop, bus. Gardeners need more time to keep gardens looking good year round. Small village, very friendly people.